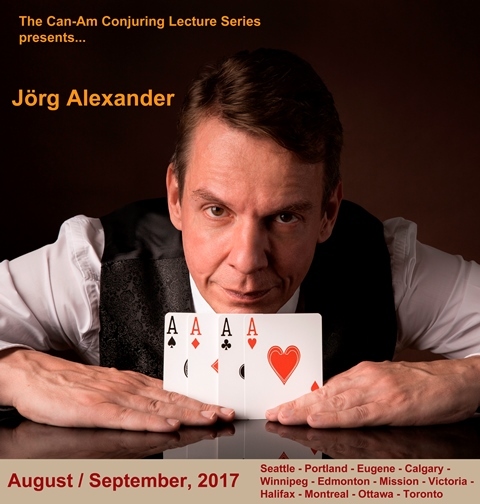 Join the Victoria Magic Circle as we welcome Jörg Alexander for a fun filled night of amazing magic and teaching! This lecture will NOT disappoint! September 2nd at 7 PM at Dave Attwood’s house. $20 for members in good standing and $40 for guests.